Often we come across something that we don’t understand or want more information on and it can be difficult and frustrating to find what were looking for. We can scour the internet looking for info on BS 5306 only to find bits here and there. That is why we have put together a compilation of the best tips and advice from the best sources available to help you find the information you need from one place quickly. Section 4.5 of BS 5306 – 8, Clearly states that the Competent Person has a duty to make the Responsible Person aware of the legal requirement for training in the use of fire extinguishers. The position and type of extinguisher should be indicated on a sign, so that if the unit is removed, this can be identified during a safety inspection and a replacement ordered. 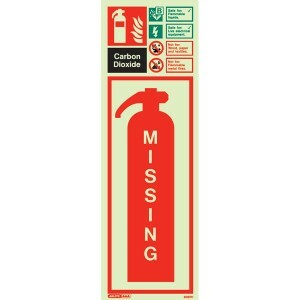 If an extinguisher is not visible it should be indicated by a location sign. 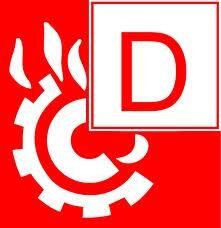 Section 4.2 of BS 5306, states the impact of the discharge of the extinguisher medium should be taken into account. To avoid confusion, all extinguishers installed in any one storey of a building or single occupancy should have the same method of operation and, if intended for the same function, should all be similar in shape, appearance and colour. Only non-conductive media, such as powder, carbon dioxide or other clean agent, should be specified for use on electrical equipment. Section 5.2 of BS 5306, Directs the Competent Person to consider discharge times and ranges of extinguishers, not just fire rating. Extinguishers to BS5423 (old extinguishers coloured blue, black and cream) must be in a serviceable condition and have a fire rating. 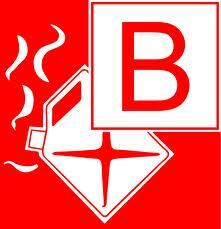 All extinguishers should be commissioned, inspected, tested and maintained by a competent person in accordance with BS 5306-3. 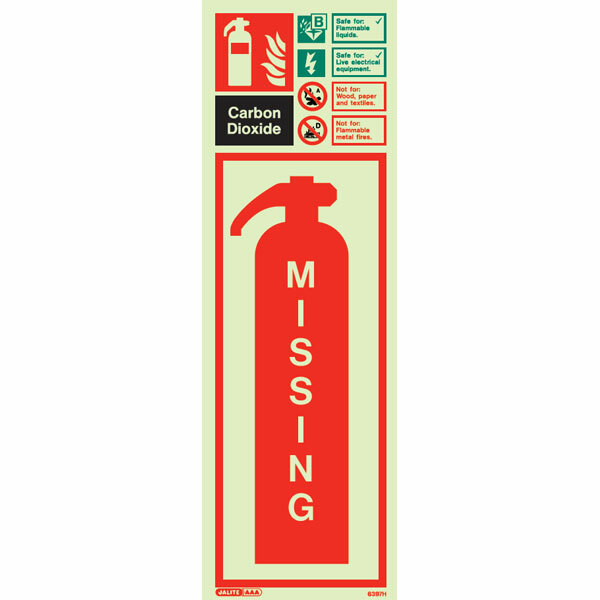 The discharge of a powder extinguisher within buildings can cause a sudden reduction of visibility and can also impair breathing, which could temporarily jeopardize escape, rescue or other emergency action. For this reason, powder extinguishers should generally not be specified for use indoors, unless mitigated by a health and safety risk assessment. As one expert put it! “Discharging one indoors (other than warehouses and similar open indoor spaces) does create problems (have you ever set one off indoors?) with vision and it is very bad for you on inhalation due to the particle size and anyone with respiratory conditions (e.g. asthma) will be very poorly – even the fit and healthy will cough and splutter a bit! Why you should not release a powder extinguisher inside a building! 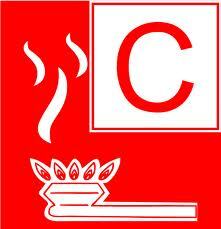 Extinguishers should be available for immediate use at all times. 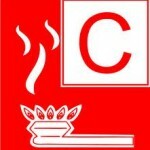 Class A materials are generally present in all premises. 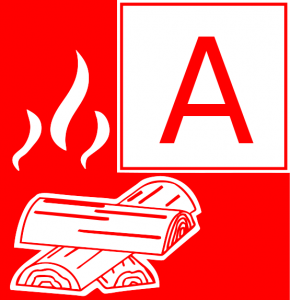 The basic scale of extinguisher provision recommends in cases where portable fire extinguishers are the only means of first aid fire defence is at least a minimum of two extinguishers on any floor that offer a combined rating of 26A on each floor. 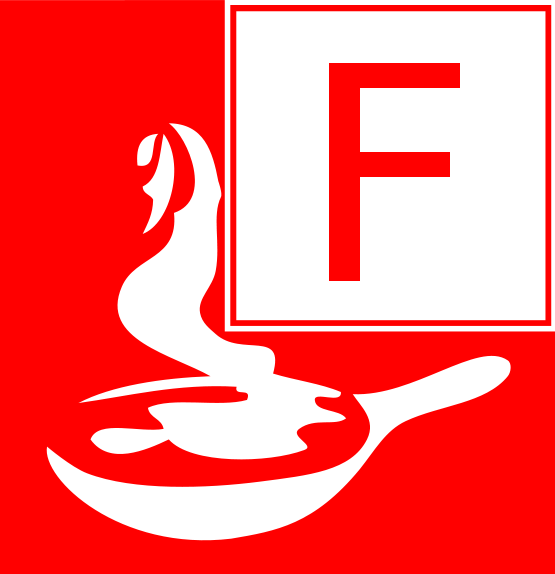 The coverage required for a class F is calculated from the surface area of liquid risk in square metres. 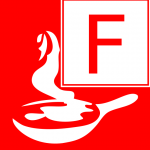 If more than two 75F extinguishers are required a fixed system should be considered. We do hope this has helped you! Which part of this blog has helped you? Was there anything important we missed off? 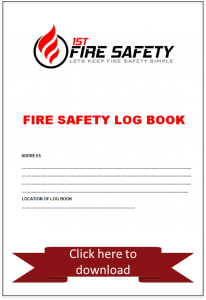 14) Download your free fire log book here.